Join us to celebrate the opening of our new exhibition “Gather them in”: the Musical Treasures of W.T. Freemantle. Discover the hidden story of W.T. Freemantle and his marvellous music collection. 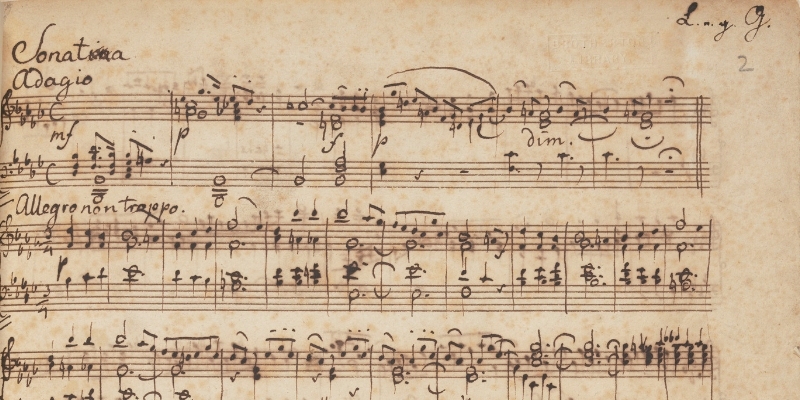 How did a church organist from Sheffield grow the largest collection of material relating to Mendelssohn outside the composer’s own family? Learn about a neglected Yorkshire story, and a collector who has been long overlooked, until now. The exhibition opening is free to attend and all are welcome. There will be refreshments available. The Clothworkers Consort of Leeds chamber choir will provide musical accompaniment.